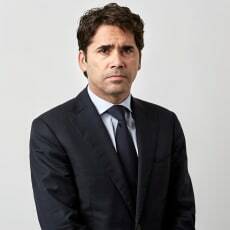 Miguel Oural is the head of the white-collar crime practice of Lenz & Staehelin in Geneva. He advises individuals and companies in both international and domestic criminal proceedings, mostly on the side of the victim. He is one of the authors of the leading book in French on the Swiss Code of Criminal Procedure, Commentaire romand. He is a member of the council of the Geneva Bar Association, as well as of the prestigious Criminal Law Commission of the Geneva Bar.